Xi’s speech conveys China’s determination to deepen reform and opening up and extend goodwill to improve global governance. 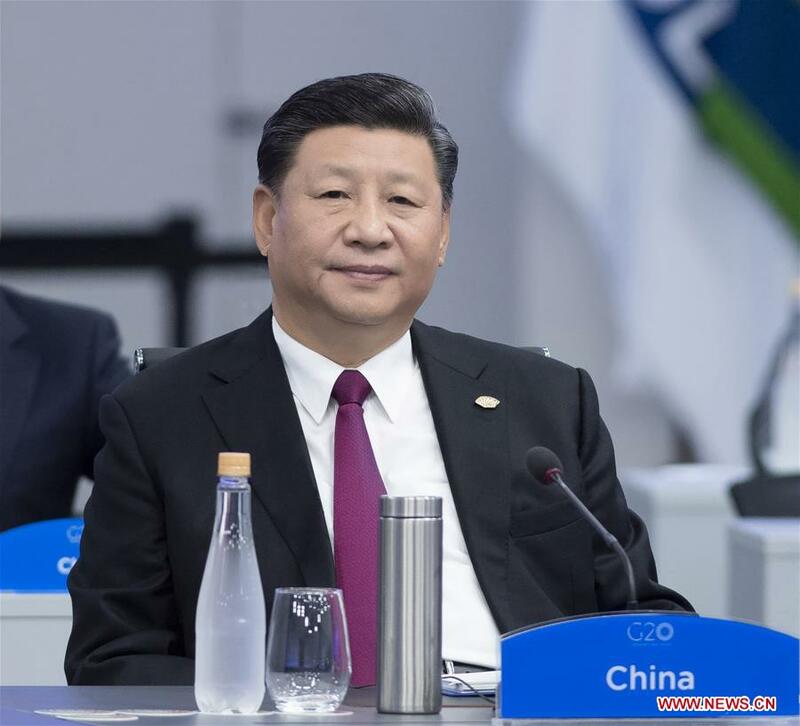 On November 30, 2018, President Xi Jinping delivered a speech titled “Look Beyond the Horizon and Steer the World Economy in the Right Direction” at the G20 Leaders’ Summit in Buenos Aires, Argentina. His speech conveyed China’s determination to deepen reform and opening up as well as its goodwill to improve global governance, showing a positive sign to the international community in which consensus and cooperation are urgently needed to provide solutions to economic development difficulties. In his speech, Xi said the global economy faces a history-making choice – a judgement which indicates that China has a lucid perspective on the current scenario. At present, despite the constant growth of the world economy as a whole, it also faces many challenges and potential risks, especially with certain countries practicing protectionism and unilateralism, which has a negative impact on world economic recovery and increases the uncertainties of global economic development. Against this backdrop, Xi’s speech demonstrated China’s stance and policies while facing challenges, calling on G20 members to stay committed to openness and cooperation, uphold the multilateral trading system, forge strong partnerships, step up macro policy coordination, and adhere to innovation to create new momentum for growth and win-win cooperation to promote inclusive global development. When coping with the global economic dilemma, China accepts and advocates that the United Nations, the G20, the World Trade Organization, the International Monetary Fund (IMF) and other multilateral mechanisms play active roles. At the same time, China also insists that developed countries, emerging economies and major developing countries play key roles. That is to say, China is willing to cooperate with other parties to improve global governance which can benefit all, consolidating and guarding the community with a shared interest, responsibility and future. Xi’s speech also displayed that China will steadfastly promote reform and opening up. China’s development over the past 40 years has proved that the reform and opening up is the decisive choice for the country’s destiny in contemporary times and an important way to guarantee the cause of the Communist Party of China and have the people stride forward with the times. At present, the world economy faces great challenges and the global governance system has certain defects, leading to developing countries being unable to fully enjoy their deserved rights. This situation has become even worse due to some countries building barriers to prevent the free flow of production factors worldwide. 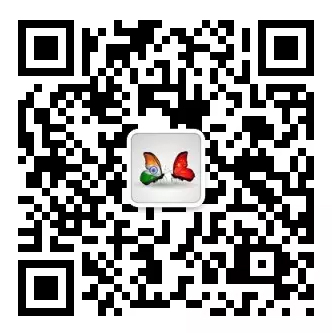 So, according to Xi’s speech, as a responsible and rational country, China appeals for the international community to build consensus, fulfill their responsibility and steer the global economy in the right direction, while adjusting domestic policies by furthering reform, expanding market opening and improving business environment. Xi’s declaration serves not only as a response to some countries’ misunderstanding and misinterpretation of China, but also as promise China made to the international community, echoing the principle of achieving shared growth through discussion and collaboration proposed by China. For the world economy standing at a crossroads, China’s attitude is of great significance, setting a good example for the international community to work together through difficulties. Focusing on the summit’s theme “Building Consensus for Fair and Sustainable Development,” Xi’s speech responds to the expectation of the international community from China. On the global scale, China needs to take active responsibility to promote world economic recovery and development as well as fair and just global governance; at home, China needs to deepen reform and opening up, raise people’s living standards by poverty reduction and eradication and enhance inclusive development along with other countries by expanding its market, realizing high-quality opening up and fostering equal and mutually beneficial partnership. The author is an associate research fellow with the Institute of International Studies at Fudan University.